Page Parkes Model + Talent: Page Parkes Countdown 2014: #9 Goes to Skylar, Lauren, & Kamryn! Page Parkes Countdown 2014: #9 Goes to Skylar, Lauren, & Kamryn! We love seeing some familiar faces in National Blockbuster movies and we are exceptionally proud of our young rising stars! 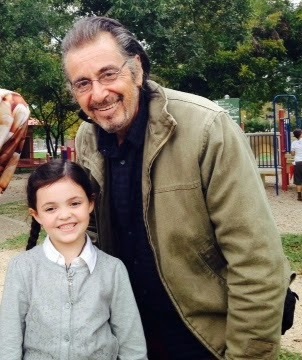 Who can forget when our adorable Skylar Gasper worked with legendary Al Pacino in the movie Manglehorn?! It was shot in Austin, TX too! 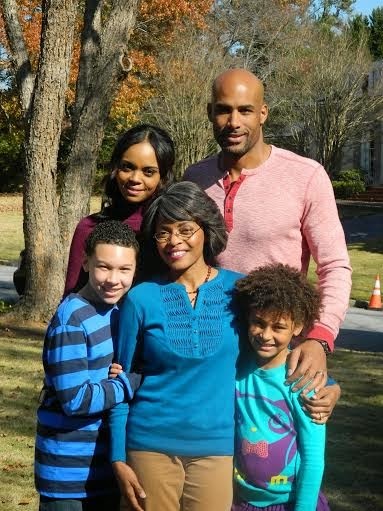 Lauren Guzman with her co-stars Sharon Leal and Boris Kodjoe on set of drama thriller Addicted! FUN FACT: Page Parkes Alum Tyson Beckford was also in this movie! 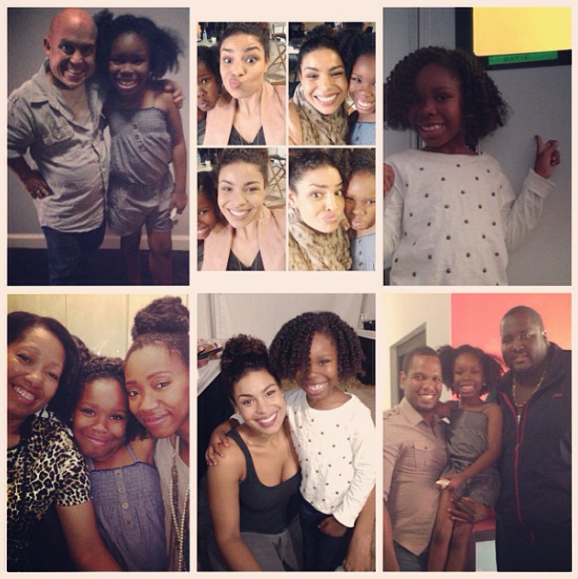 We cannot believe how much fun Kamryn Johnson had on the set of Left Behind with all of her co-stars! How gorgeous is American Idol winner and actress Jordin Sparks? !